Thirty-year-old twins Ryan and Adam Goldston played basketball back in college. Shorter than regular ballers, the twins created $300-basketball shoes with springs in front that, according to them, helped the wearer jump higher. This is the story of Athletic Propulsion Labs, an LA-based label climbing the ranks towards becoming the next big thing in the athletic footwear space. While it maintains its basketball shoes line, the company has shifted focus into the more sophisticated athleisure market, and is doing so well that it’s the first of its kind to be inducted to the Council of Fashion Designers of America (CFDA). The twins, while not disclosing exact actual sales figures on paper, have told Business of Fashion that they sell 65% of their products to women. Unlocking this market wasn’t too tough for the twins, who are great friends with a certain famous matriarchy: “The Kardashian’s favorite sneaker brand” has been APL’s unofficial tagline. The brand pays attention to its core customers. 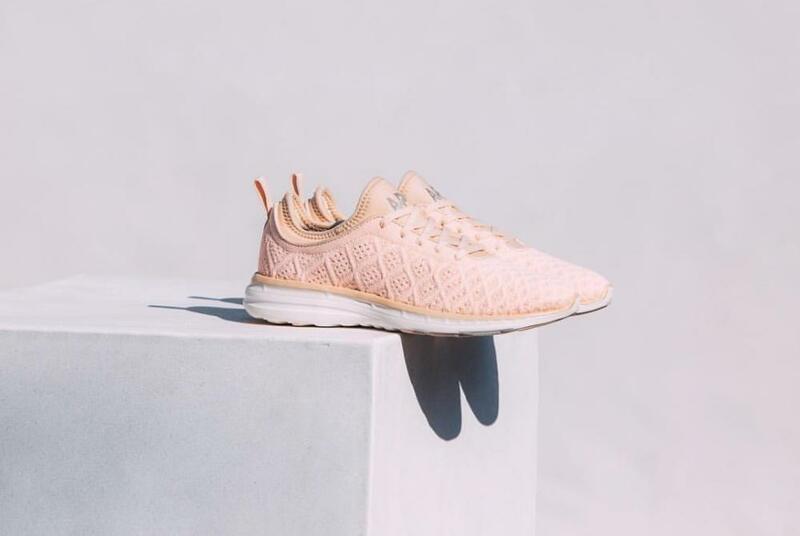 Instead of rehashing men’s shoes, making them small and introducing feminine colorways, APL starts the entire design processes fresh for women’s shoes. This tactic cultivated a following and a loyalty that is slowly outshining the glimmer of the Nike Swoosh or the Adidas triple stripe. APL has also been building store floor cred, selling via exclusive channels. APL shares store space with the likes of Gucci loafers or $1,000 Louboutin sneaks. Luxe retailers Bergdorf Goodman and Net-a-Porter both carry APL shoes, despite the fact that most APL sales are in the sub-$200 category. 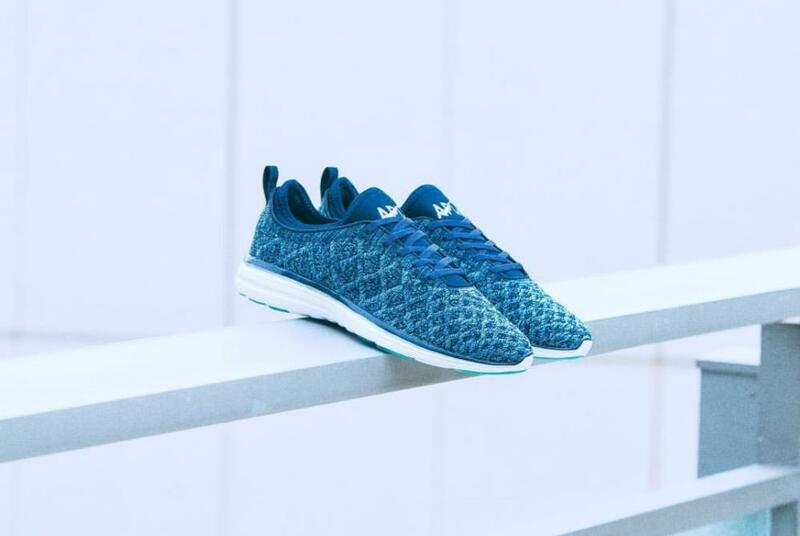 Unlike other shoe brands that are instantly recognizable even by non-fans, APL banks on an “insider only” approach. A fan of the brand might swoon over someone wearing the latest APL The Perfect Collection sneaks, but anyone who doesn’t care might just buy the shoe because they look good, no matter the brand. Technical features and performance are also crucial, which is only appropriate for a label whose first shoe earned an NBA ban for giving players unfair competitive advantage. The brand’s shoes are consistently reviewed as comfortable, offering top-notch support for training.